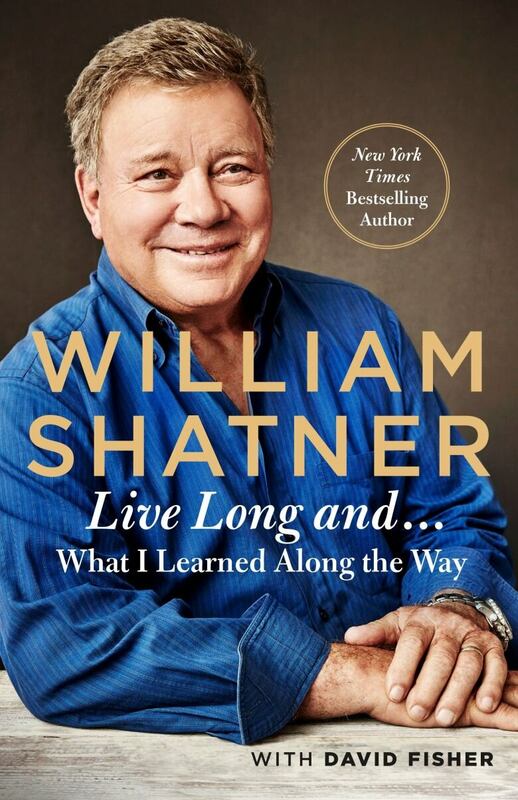 William Shatner joins Tom Power to impart some wisdom and discuss his new memoir Live Long and... What I Learned Along the Way. Back in 1966, William Shatner booked the part of a starship captain in a low-budget sci-fi adventure series called Star Trek. At the time, he thought it was just another acting gig, but he's spent the last 52 years learning just how wrong he was. Now, the legendary Canadian actor, writer and musician has a new memoir out called Live Long and... What I Learned Along the Way, in which he reflects on a life trajectory that no one could have predicted. 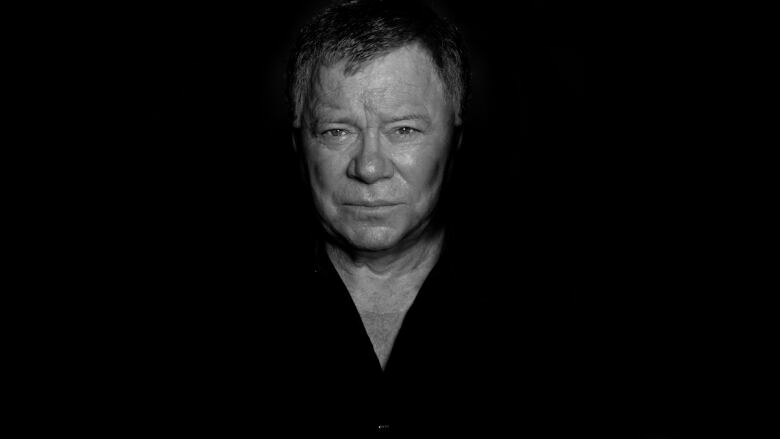 In a conversation with q's Tom Power, Shatner shares his memories of growing up in Montreal, filming the 1966 film Incubus (made entirely the invented language Esperanto), and being offered the part of Captain Kirk in Star Trek. "I didn't audition, I was asked if I would play the role of the captain," says Shatner. "I was in New York... and the phone rings and it's this guy, Gene Roddenberry, he says, 'We've made a pilot that didn't sell. NBC wants to try another pilot with a different cast. Would you come to Hollywood to look at the pilot we made?' So I go to Hollywood and I see this film that's really quite good." "It was a little self-important, and I pointed that out," Shatner continues. "If you're five years together on a trip and you're on the only boat around, and you say 'Turn left,' you don't pompously say, 'Starboard ahead!' You say, 'Move a little to the left there!' I mean who knows what it's like to be five years in space anyway. I'm just guessing you might be a little lighthearted about it." Shatner goes on to share some of the nuggets of wisdom he's collected over his five decade career, and tells Power why saying "yes" to new projects — from releasing a country album to riding an electric bike — is the key to staying positive and productive. "Well look, I've said yes. I don't mean yes when you're asked to jump off a bridge, but I mean yes to life. [That's what] the book is about. … Life beckons you, follow the beckoning! And in my case, if it's a country music album, which I have out there now, say yes, it's a great album! People are loving it. Say yes to this book that I wrote and that ellipse.Live long and..., dot dot dot — you have to do it yourself. And I've got a Christmas album called Shatner Clause coming out in October. Electric bikes, pedego bikes, go get on a bike and pedal, and then if you get tired hit the electric switch. The world is alive and waiting for you. If only you would just say yes to it." Listen to the full conversation with William Shatner near the top of this page.